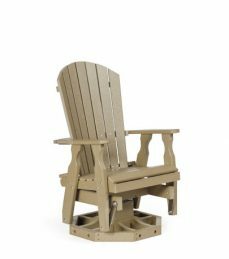 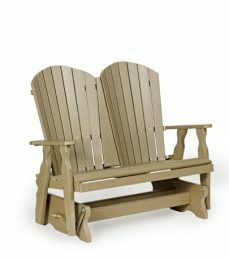 Drawing from our ever popular Fanback Chair, the Fanback Swing and Glider feature a gently curved back and less sloped seat than the Adirondack. 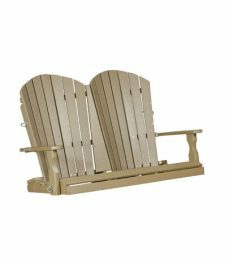 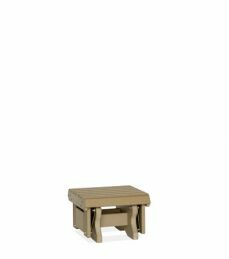 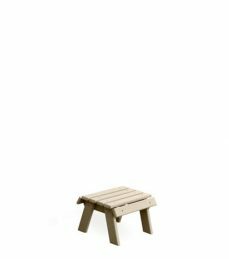 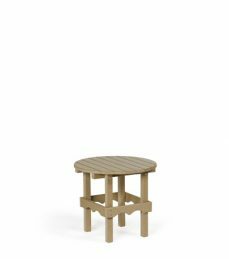 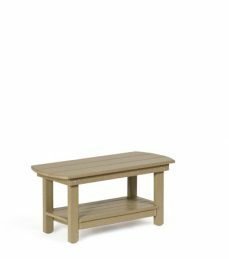 This makes them easier to get in and out of, making it the ideal lounge furniture for your porch, patio or deck. 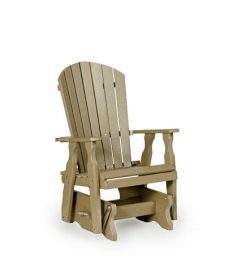 Kick back and enjoy the outdoors!